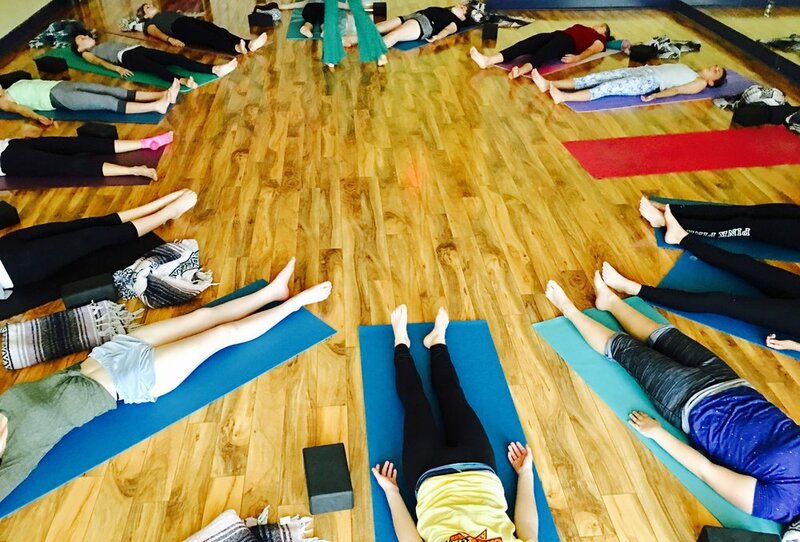 SoulShine’s Teen Class is an introduction-to-yoga / level 1 class for 6th through 8th grade girls that is laced with positive themes directed at the age group. Ex: positive self-image, non-comparison, mindfulness, self-love and respect, confidence, and compassion. The class will be led by Amanda. She is relatable, smart and sweet and she plays fun music! This class will be offered for 7 weeks starting October 4th at 2pm. A minimum 5-pack purchase is required $79, for each student. Last day to join is October 18th. Click the blue button below to purchase.